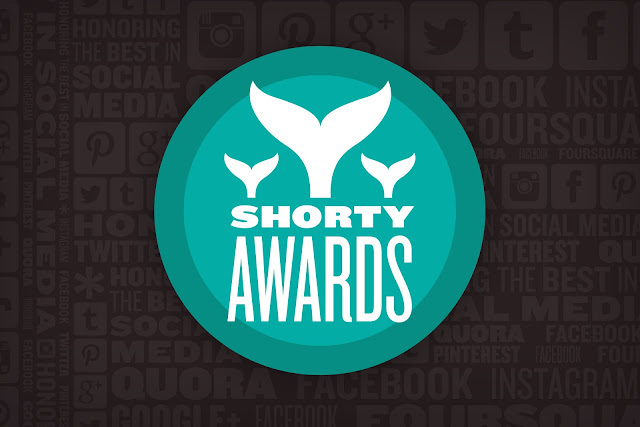 I've participated in the "Shorty Awards" Social Media Awards for 4 years now. In 2014 and 2015 I made the Top 20 list for the "Business Blogger" category and in 2012 and 2013 I made the Top 20 in the "Social Fitness" category for my marketing work with Frugal Fitness and Results Private Fitness. This year unfortunately they changed the whole format and only 12 Bloggers were (somehow objectively) determined to be nominated in 2016. I appreciate all of your past votes! I've been Blogging now for a decade with over 20,000,000 views on my writing alone with an audience all around the world. 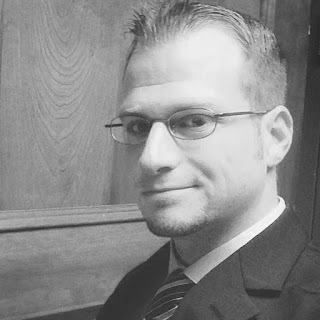 I've been featured in national publications and considered an expert in the field of social media marketing. I've been on Top 10 and Top 100 lists for years now for Digital Marketing, Social Media, YouTube, Twitter, and much more. This past year within my industry I received a Social Media Award and named to the 40 Under 40 List. I could go on for awhile longer but you get the idea and you can see my full list of clients, experience, recommendations, and statistics on my LinkedIn Profile. Thanks again for all of your votes the past several years. I really appreciate your assistance and I hope my writing will continue to help you with your business and social media. As Always, Best Of Luck In Business To You All!